Used as an antiseptic and rubbing compound. 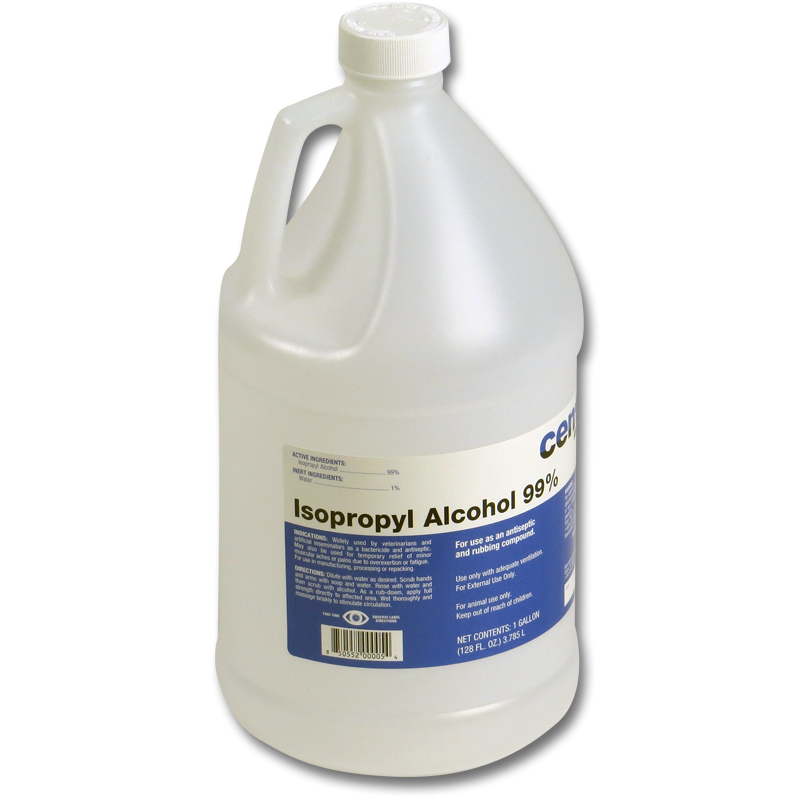 Pre-diluted solution for use by Veterinarians & Artificial Inseminators as a bactericide and antiseptic. Expiration 24 months from time of manufacture.